It’s Always Sunny Dog Walkers are professional Dog Walkers, Cat & Pet Sitters covering the Brickell/Downtown area of Miami-Dade. They are the #1 dog walking service in the Brickell area. They take good care of your furry friends while you are away from home. Brandamos created the lovable logo for It’s Always Sunny Dog Walkers. This gave their clients and image they could easily recognize and trust. We helped It’s Always Sunny Dog Walkers reach the number one spot in google search for the Brickell area. 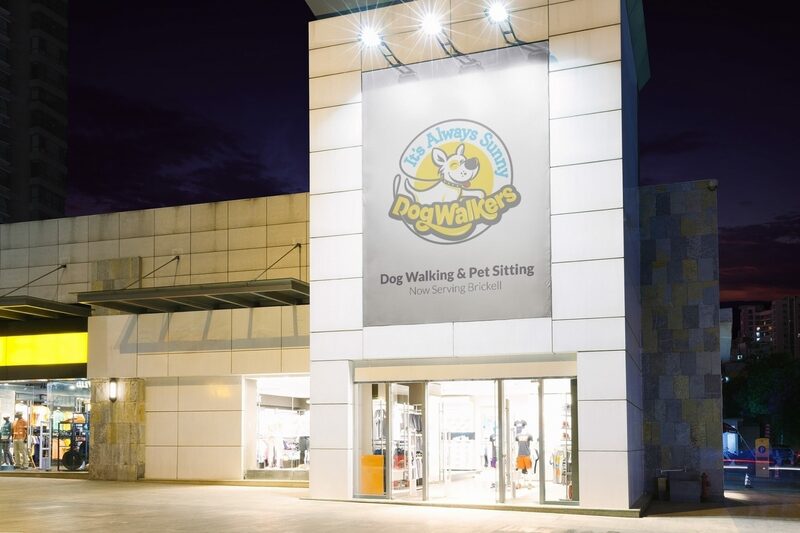 It’s Always Sunny Dog Walkers also used our video production services to create an informative video about their company.